Absolutely love the Rangepack and the pistol sleeves. 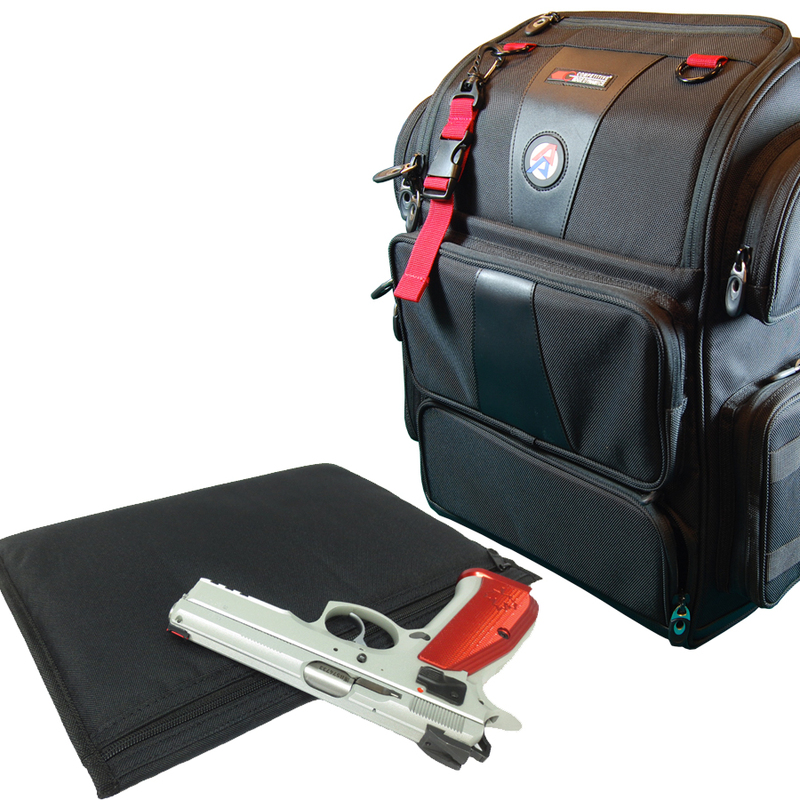 More than enough room to carry all necessary items I need for my USPSA matches and practices. Top quality materials and craftsmanship. I highly recommend this product for any and all pistol shooters. Some may need the Larger version depending on items they may need and if they are shooting PCC as they may have a need for a little more gear.